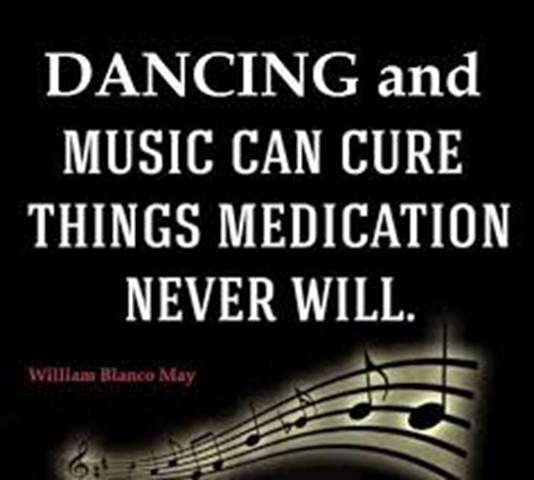 · A night of square dancing can equal a 3 to 5 mile walk. · It is an inexpensive family activity (tobacco/alcohol free for the dances) that can be enjoyed by family members of all ages. · Provides Mental Stimulation by keeping the mind active and alert. · It can help to reduce your risk of heart disease. · It’s good for psychological well-being, because it releases tension and helps relaxation and sleep. · It helps you handle stress, so you can do more and not tire as easily. · It improves blood circulation throughout the body. The lungs, heart and other organs and muscles work together more effectively. · It improves the body’s ability to use oxygen and provide the energy necessary for physical activity. · It bolsters enthusiasm and optimism. · It tones and shapes muscles. · Square dancing can condition the heart and lungs by increasing the oxygen available to the body, enabling the heart to use the oxygen more efficiently. This conditioning is called aerobic exercise.